We were delighted to be asked to contribute an article to Farming Monthly after they had seen an article by Hugh in another publication. This was first published in Farming Monthly’s digital edition – September 2017 page 41. The rapidly changing UK energy system is creating exciting opportunities for farmers. Hosting battery storage schemes on as little as one acre of land, can offer farmers ground rents of over £100,000 per year for 15-25 year leases. Battery storage schemes need to connect to the electricity grid. However, capacity to import and export electricity on the grid is becoming scarce. To enjoy the incomes from battery storage, farmers must identify if they have a site with an opportunity for a viable battery storage scheme quickly and independently from any developer. Network Operators issue grid capacity on a first-come-first-served basis. If you deliberate too long, you can lose out to a neighbouring landowner and miss out on the lucrative long-term income. If you wait for a developer to come knocking and ‘sign-up’ to their battery technology and offer straight away, you lose the ability to negotiate the best terms and rents among competing technologies (gas powered generators, for example) and competing developers, if your site is viable. relatively flat land with good underlying structural ground conditions. 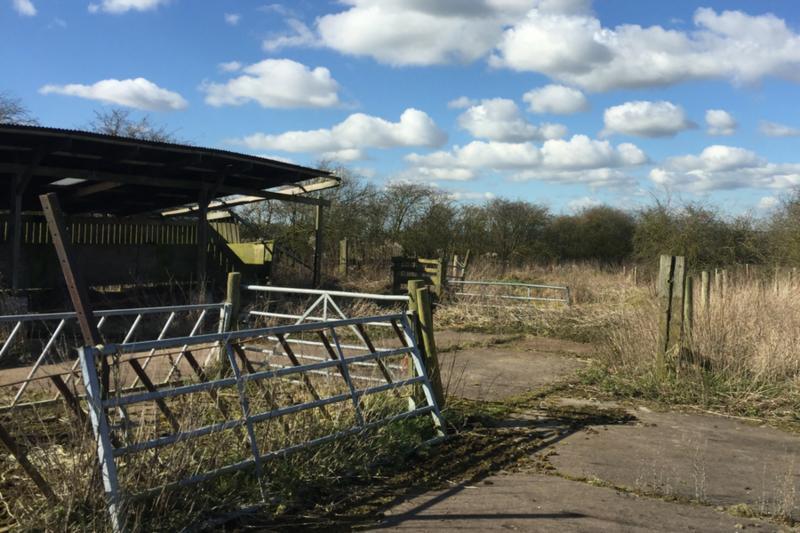 Given most sites will have limitations, it is important that farmers commission an independent assessment of their sites before committing to grid and planning application costs or professional fees. You must ensure you aren’t wasting your money on unviable sites. Roadnight Taylor offers Stop/Go feasibility studies from as little as £350 plus VAT. We look at the local planning and grid factors, and work closely with the engineers at the Network Operators to establish whether there is likely to be a cost-effective grid connection, at what scale and for which technology. Battery storage may not be suitable for your local grid, whereas gas gensets or solar technologies could be. If there isn’t any possibility of a battery or power generation scheme on your site, you have invested very little. If there is potential and you are ahead of your neighbours, you could have much to gain.